Each year we run an Enrichment Week for pupils in Key Stage 3, usually at the start of July. 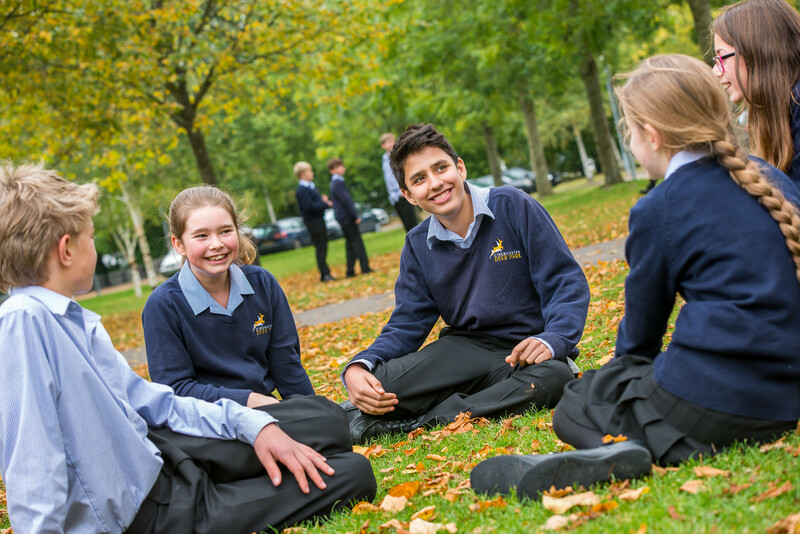 Enrichment Week is a key part of our promise to deliver "more than a visible curriculum and challenge all pupils to achieve more than they first think is possible" here at Cirencester Deer Park School. Pupils in Year 7 take part in 'Aim for the Stars' where the activities, which they will do with their tutor and tutor group, have been selected to give them the opportunity to develop team building and communication skills as well as provide a personal challenge. Whether water sports, woodcraft skills, hands on Science activities or challenges based on working at heights, pupils will do things they never dreamed possible. 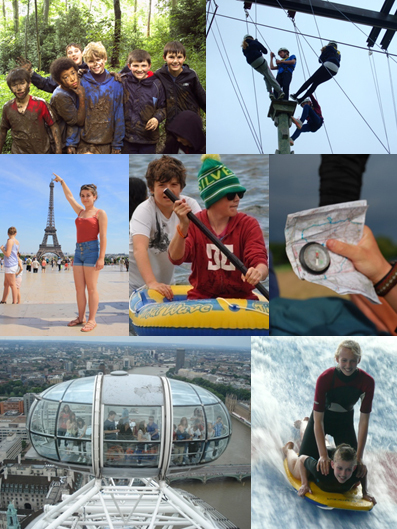 Pupils in Year 8 and 9 have the chance to rise to new challenges, whether whilst travelling abroad, going on residential trips in the UK or taking part in activities locally. Each year there are a variety of activities to choose from including a trip to Paris, Holland, London, Cornwall or Football Coaching. There are activities based here at school including a drama project and an Enterprise Challenge for pupils inspired by The Apprentice! Activities may vary year on year. Those Year 9 pupils who chose to do their Duke of Edinburgh Bronze Award will have an orienteering day and a two day practice expedition during Enrichment Week. Year 10 pupils do their Work Experience during this week and by then our Year 11 pupils will have finished their exams and left school. Prepare pupils for the opportunities, responsibilities and experiences of life in modern Britain. We aim to organise a wide range of activities to suit all budgets and interests. Pupils will be asked to select first, second and third choice activities, in the event that activities are oversubscribed. Please note that payment of any relevant deposit, your child’s behaviour and attendance will all be taken into account when selections are made.